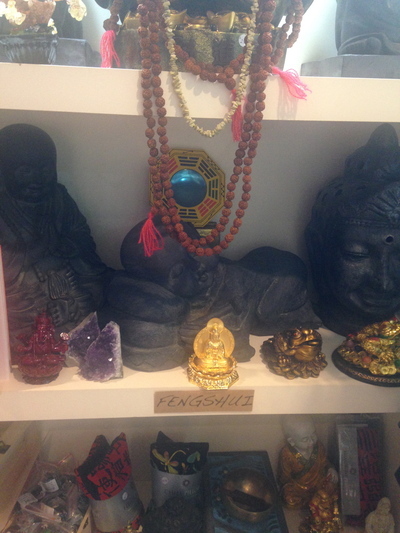 Embrace is a spiritual, new age shop situated inside the Westfield shopping centre complex at Miranda. You could be living anywhere in Sydney (even as a local) and not realise that this place exists, until a chance encounter beckons you to come inside and nourish your soul. Despite current construction works going on right outside this shop at Westfield Miranda, as at the time of writing this - however, do not let that deter you from coming inside if you have a little inkling to do so. Spiritual or otherwise, I think you will like this place. Little did I know that this leaven of love has been open for almost four years now, again as at the time of writing this. The energy is welcoming, and a positive vibe shines forth - whether subtle or obvious for you. Turn to your right and you will admire some beautiful gem stone jewellery. 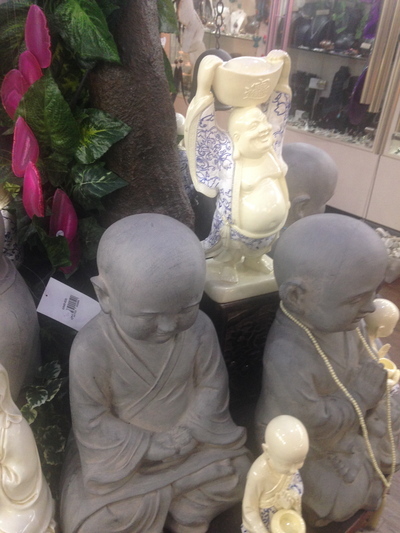 On the left hand side you will find some feng shui items that resemble the happy Buddha. Even if you're spiritual but you're not a Buddhist, you will still feel comfortable shopping here - or browsing. Psychic readings are also available with selected readers on selected days. 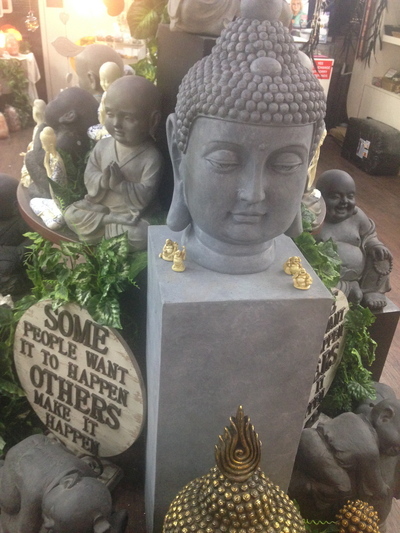 Love the positive messages and the buddha statues scattered in abundance. Feel totally relaxed spending a bit of time in this spiritual, inspiring space. 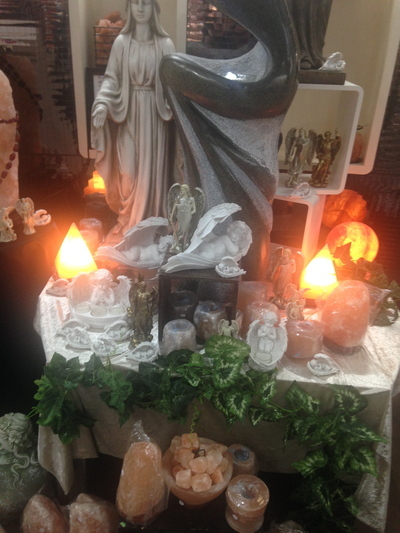 You can even buy crystals to ward off negative and/or stagnant energy at the front counter, even if you don't know your meridians from your chakras. The candles were a hook, and I brought a set of three mid-size candles ($24.95) to bring in more energy in the home around abundance. Have not used them yet, but boy they smell nice and strong. Can't wait to start using them. 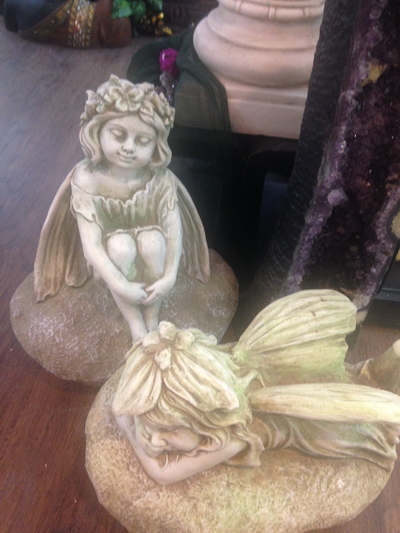 The prices are what they're worth for new age products - yet for a bit of serenity and calm, come inside this space. Plus you can also pick up the latest edition of the Living Now newspaper magazine for free. Why: A spiritual oasis. Those into spirituality and personal development will love this space. 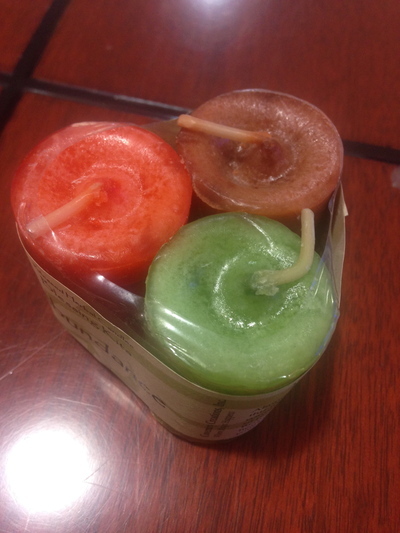 Cost: Three candles (mid size) for $24.95.